Espresso martinis, craft beer, pizza fresh off the stone and artisan cheese were only a few of the highlights at the Melbourne’s North Food & Beverage Expo, recently hosted by the Melbourne’s North Food Group. 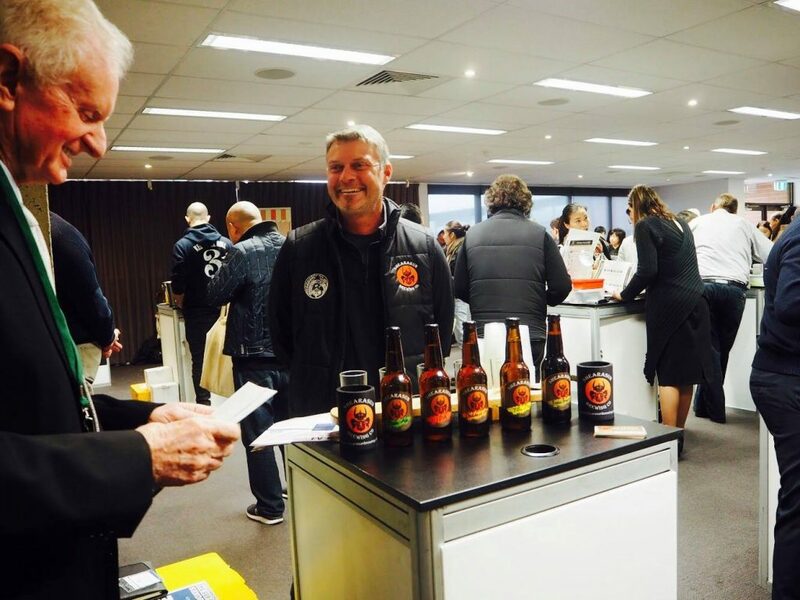 Food and beverage traders from Melbourne’s north gathered to take part in an expo that had been a long time in the making. Companies from all over the region were keen to share their produce with other businesses and a delegation from Chongqing, who had arrived in Melbourne as part of an ongoing business relationship between the two regions. From a city of 32 million people, the delegation from Chongqing provided a welcome opportunity for our local food, beverage and fibre companies to talk shop and gain a greater understanding of the Chinese market. The delegation, plus 100 other buyers, was able to talk personally to all representatives who attended the event, exploring the potential for export and sampling the very best Melbourne’s north has to offer. If anyone was hungry before they got to the Food & Beverage Expo…. they certainly wouldn’t have been afterwards. The day kicked off with representatives from over 30 local businesses bringing samples and setting up their stalls in anticipation of a fruitful day for business relationships. The room was full of energy by the time all the exhibitors were set up and ready for action. Tote bags were given to all attendees, which allowed everyone to sample as many of the products as possible. And for those with foresight, there would be plenty of samples to take home to enjoy later on too! Ahead of the upcoming major launch of the Melbourne’s North Food Group, clients were able to come and get a taste (no pun intended) of the type of business to business relationship facilitation that this new initiative will offer. 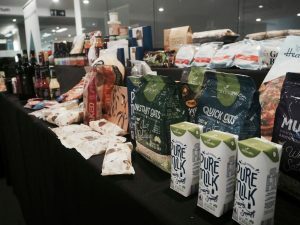 The overwhelming feeling from all attendees was that their partnership with the Melbourne’s North Food Group will flourish well into the future – a sensational proposition for clients and prospective clients alike. Best of all, exhibitors reported a number of immediate orders and strong potential for more in the future.